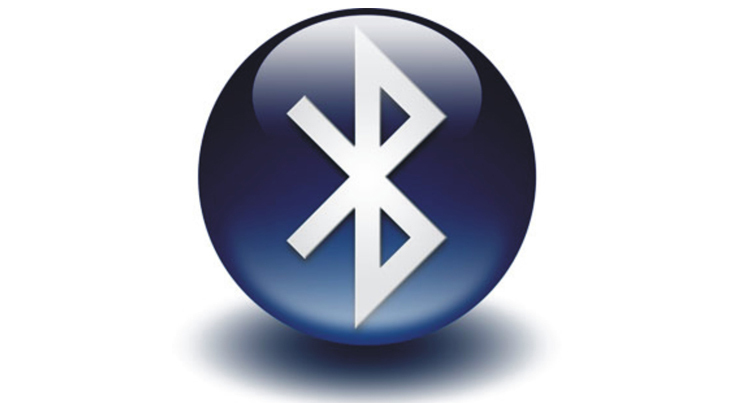 Bluetooth is a wireless technology standard used for data exchange over short distances. All modern day Android devices come loaded with Bluetooth 4.0 and Bluetooth 3.0 version modules to be used in faster file transfer between the devices. Below are some of the steps one can use to quickly and easily share files between android devices. Browse or identify the location of the file you want to share e.g. If it’s a video or a photo open the gallery app on your phone menu or for any other document open the file manager or my Files app. 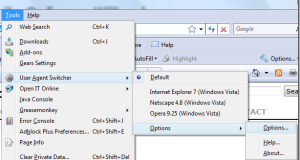 Select the share option from that menu. It is mostly represented in a v –shaped icon. Select Bluetooth from the several sub options that are provided. If your device’s Bluetooth is not turned on, click the ok button from the window that pops up with the words “Allow this app to turn on Bluetooth?” or other almost similar words depending on your device. Ask your pal to enable Bluetooth on his/her device and check to ensure that the option to make it visible to other devices is checked. Once your pal’s device name appears in your list of Bluetooth devices, select it to send the file. If it does not appear, click scan for devices search for it. Sometimes a passcode is required to pair the two devices so that file transfer can take place. It acts as a temporary password that is chosen at the senders device and entered at the receiving device to pair the two devices and from their sharing can take place effectively.